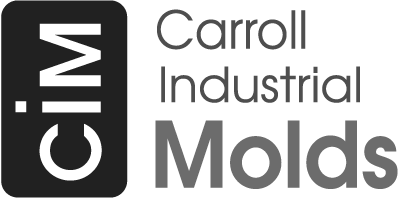 Carroll Industrial Molds latest addition to our CNC machining lineup is a new Haas VF-5 vertical machining center. The VF-5 provides a 50” X-axis, 26” Y-axis, 25” Z-axis work envelope and is equipped with a 20 position side mount tool changer. The machine, as are all of our Haas machining centers, is equipped with the Haas Wireless Intuitive Probing system to ensure absolute accuracy. 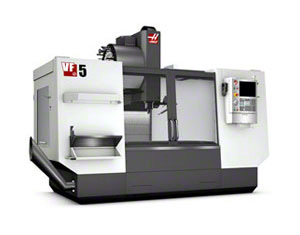 The VF-5 will join our other Haas machining centers and will primarily be tasked with the machining of both cast and billet mold cavities.